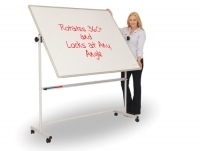 Mobile and portable whiteboards on sale now! Nationwide delivery, product helpline and easy on line ordering. 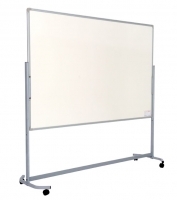 Often referred to as free standing whiteboards on wheels, we have a comprehensive range of magnetic and non-magnetic boards as below.